Oriental medicine considers the functioning of the whole body including the bones, joints, muscles, tendons, ligaments and connective tissues. Structural balance is essential for its optimal function. There are many reasons for pain, tenderness or restriction of movement in the muscles, joints, bones and connective tissues. From an Oriental medical perspective, it always relates to the circulation of Qi (energy) and Blood in the body and how well these tissues are being nourished. Modalities in Oriental medicine support circulation throughout the body by utilising the Meridian system to increase the flow of Qi in areas of weakness and to free up any energy blockages. Oriental medicine practitioners believe that when this flow is weakened or obstructed we will experience acute or chronic pain, restriction in movement, weakness and consecutively fatigue and exhaustion. 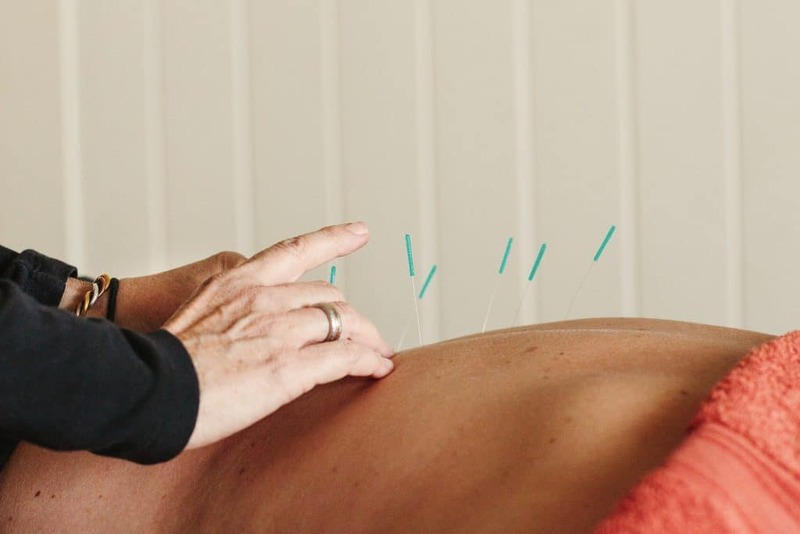 Acupuncture has a very long history of treating pain, including that relating to the functioning of the muscular-skeletal system. When Qi and Blood are strong, balanced and flowing freely, we will be strong, dynamic and pain-free.